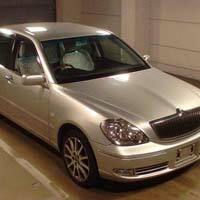 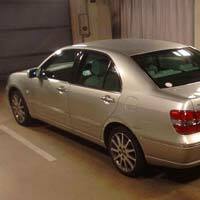 We are a distinguished Supplier of Used 2004 Toyota Brevis Car in Japan. 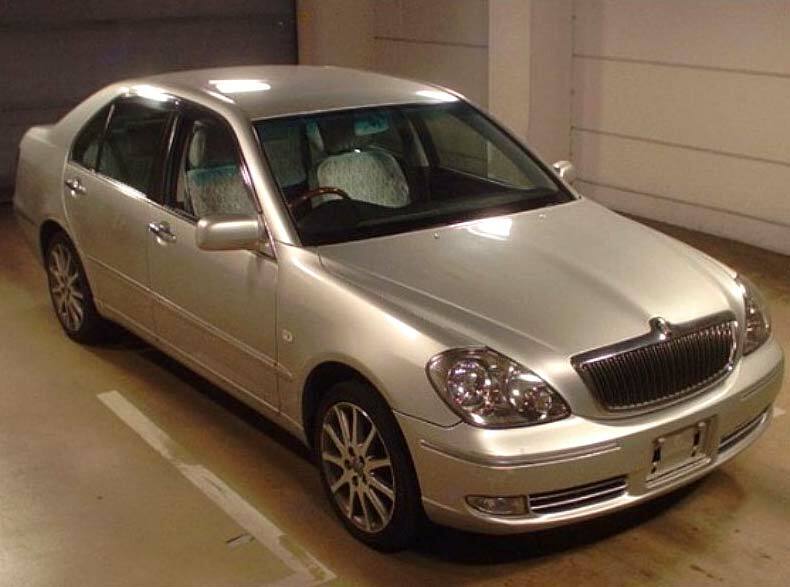 This Used 2004 Toyota Brevis Car is offered with various car accessories like power steerings, center locking, power mirror, power window, alloy wheel, air conditioner and air bag. 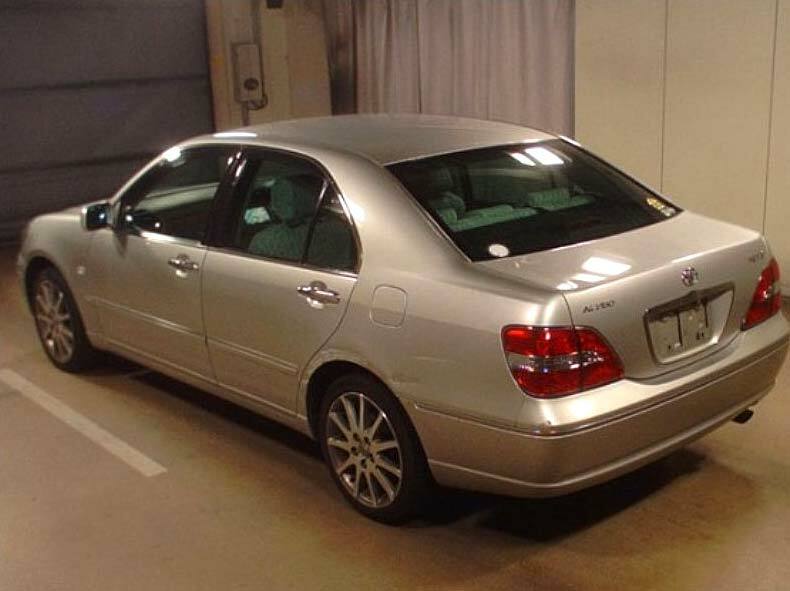 Please contact us for ordering this Used 2004 Toyota Brevis Car.